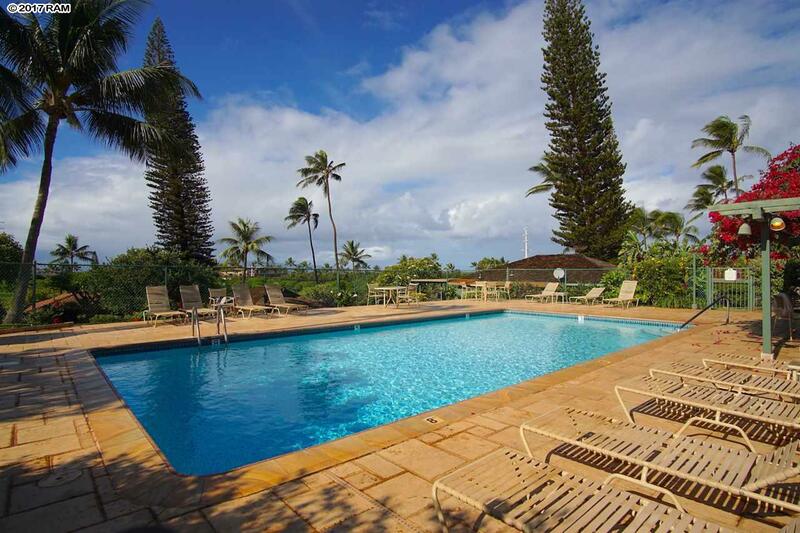 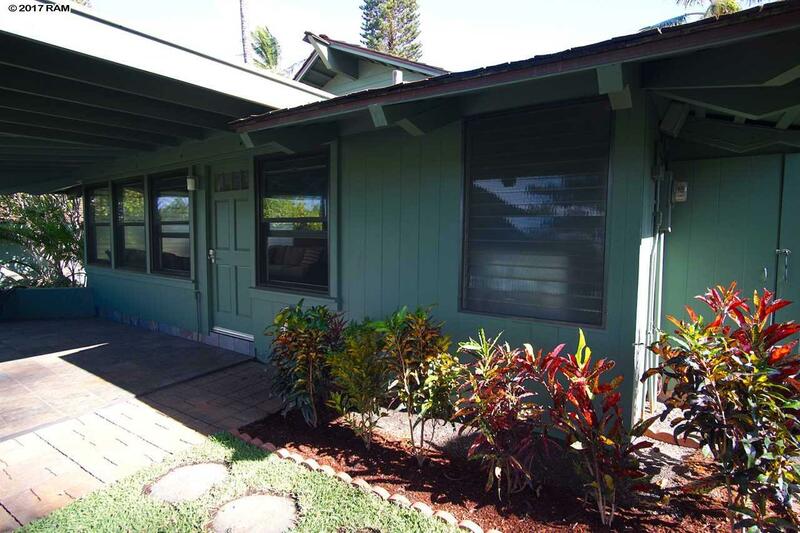 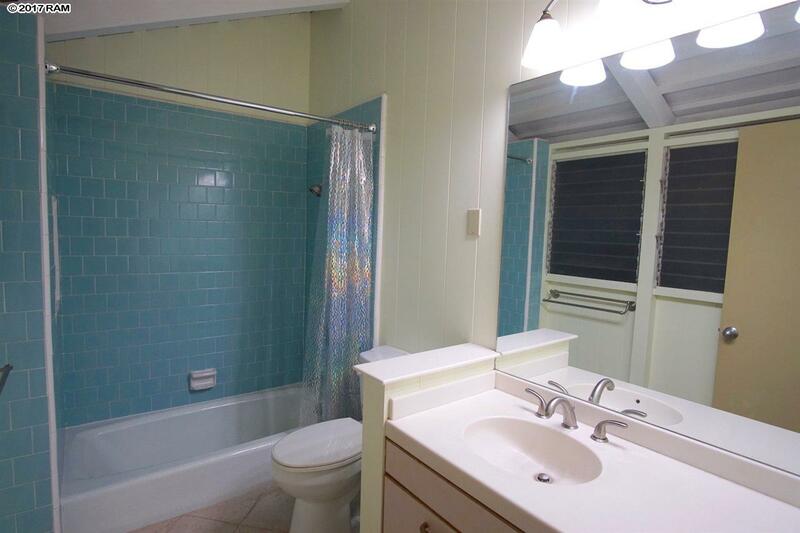 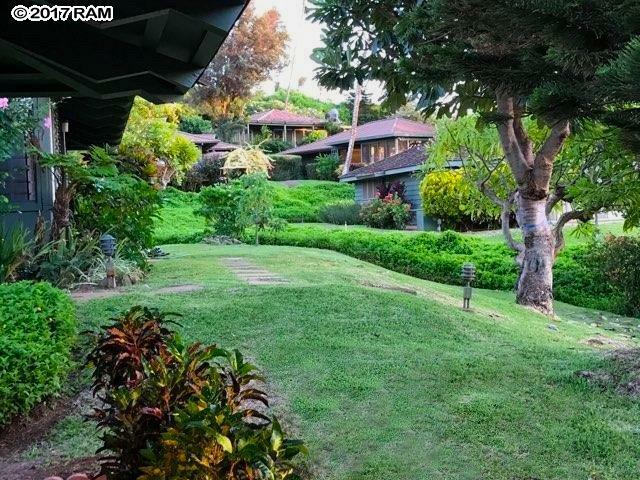 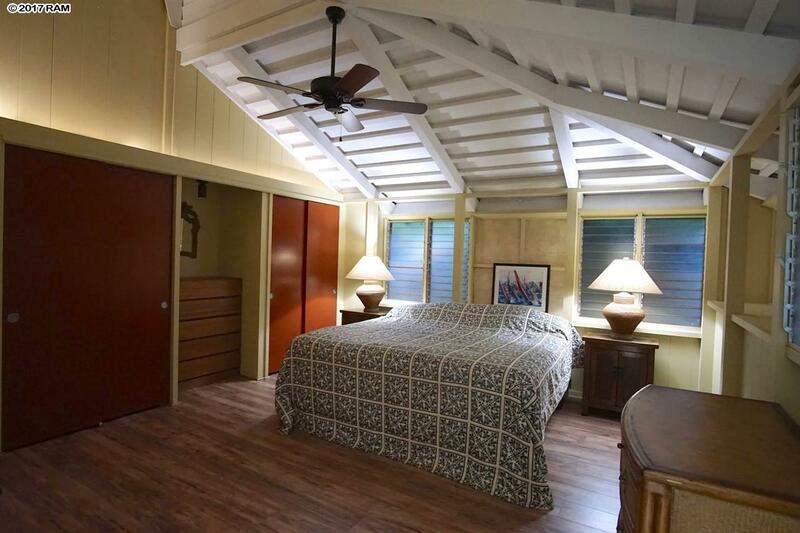 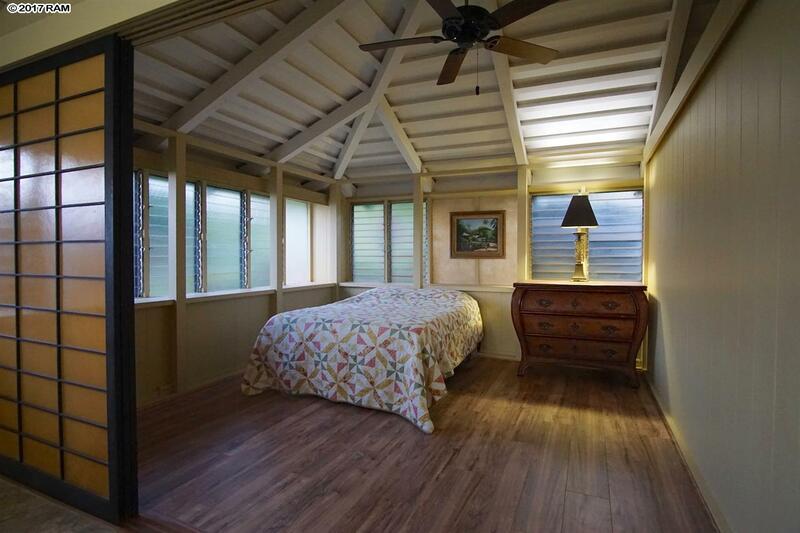 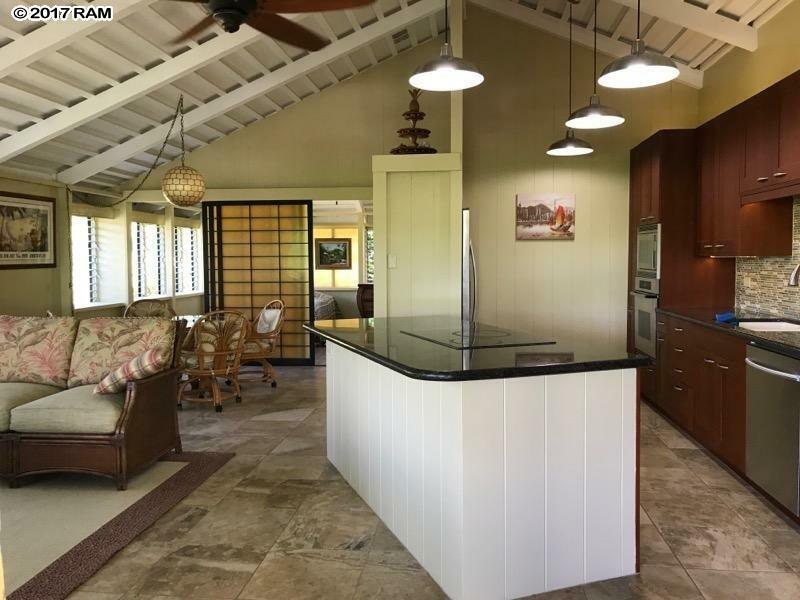 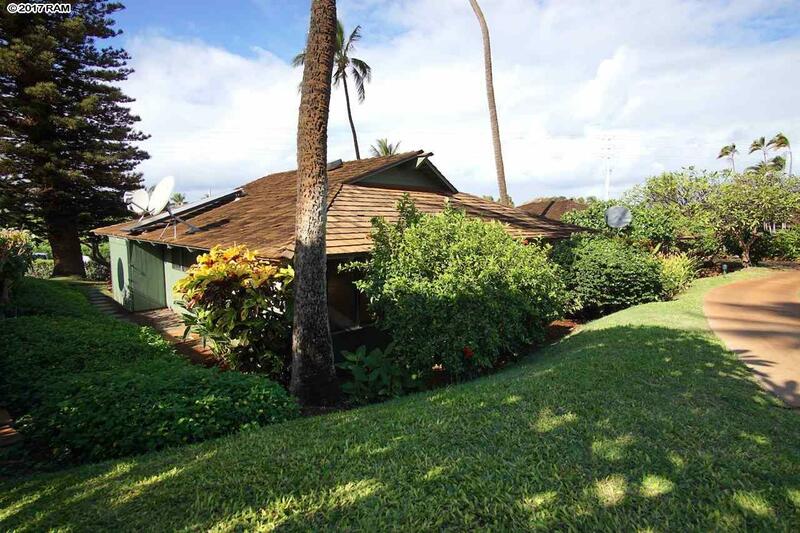 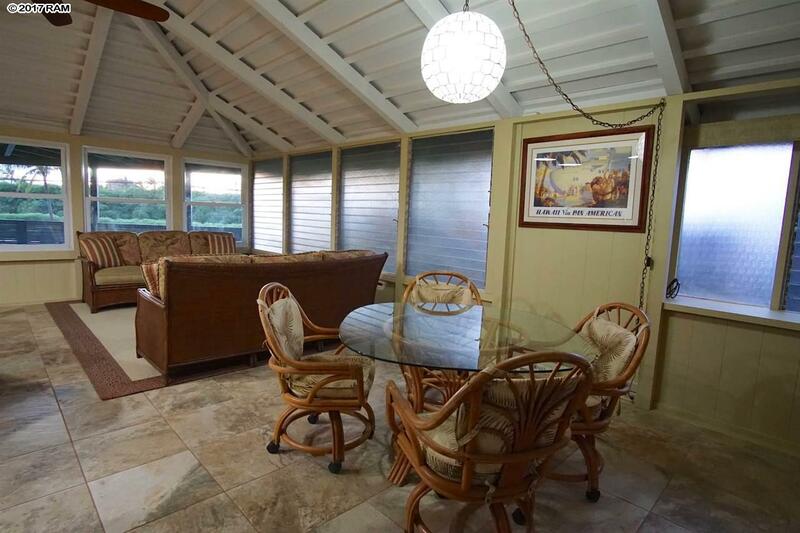 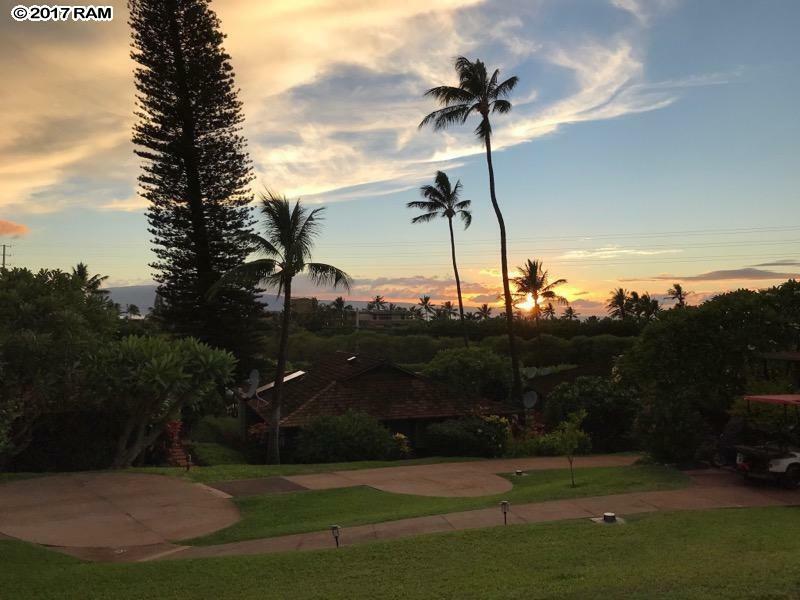 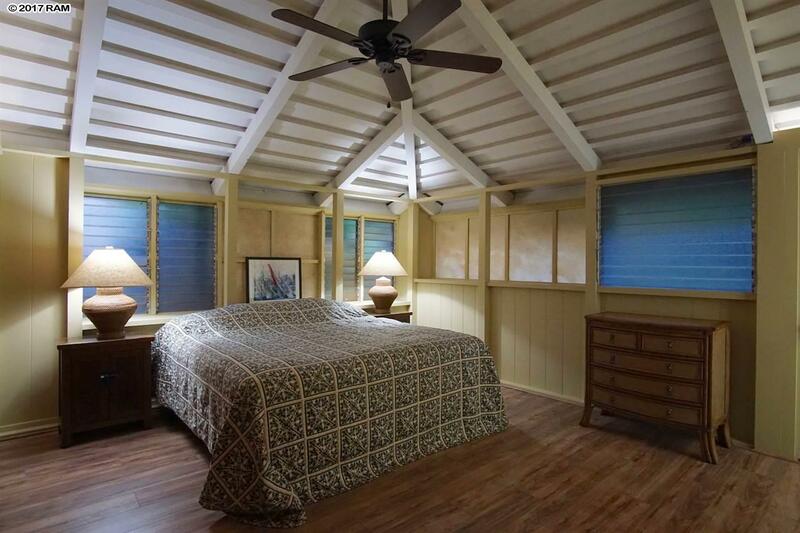 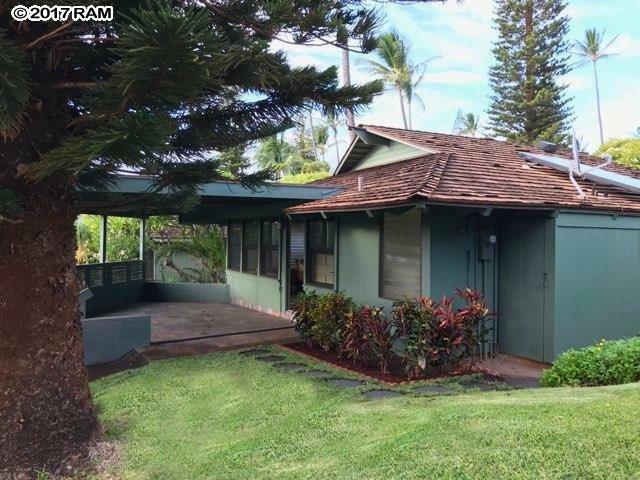 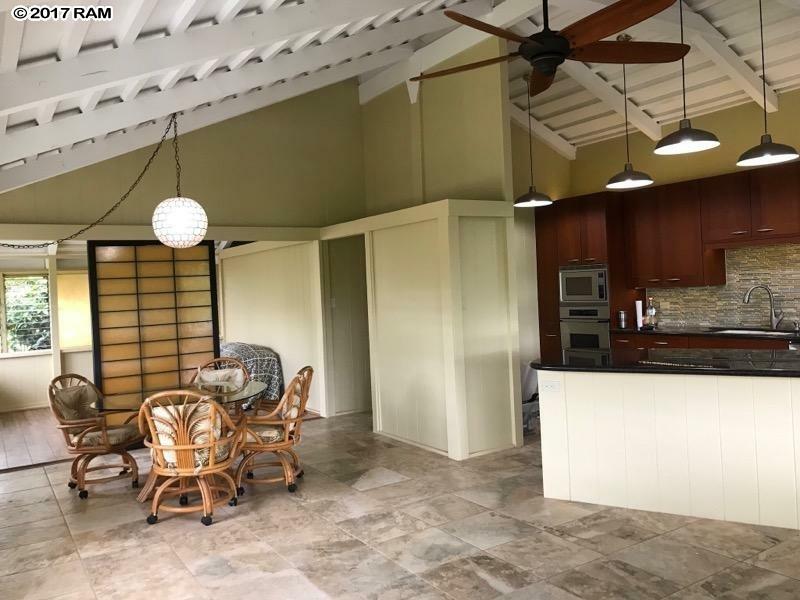 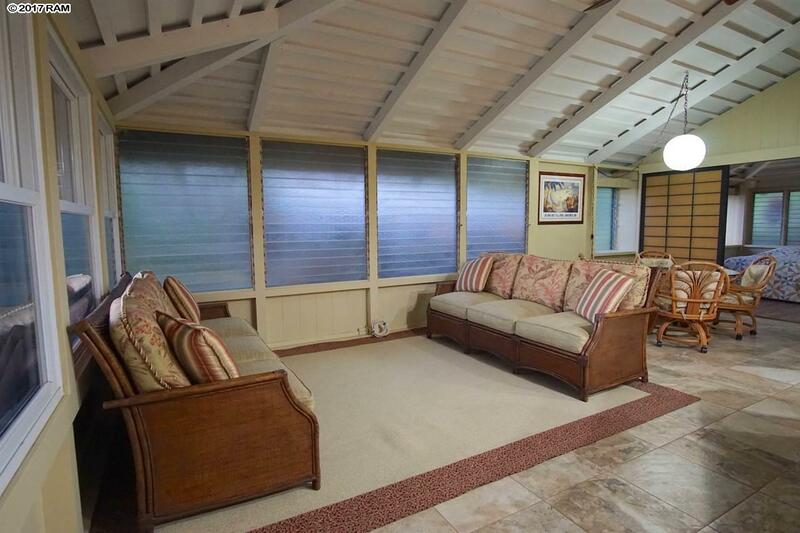 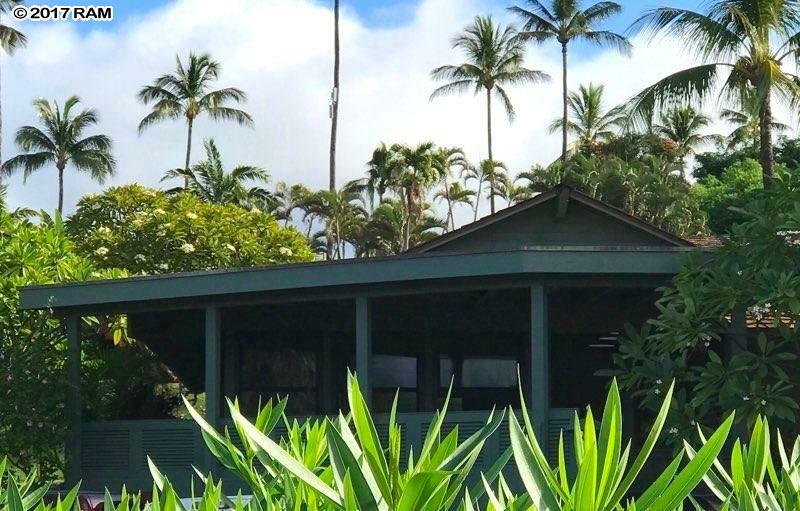 Renovations just completed on this 2 bedroom, 2 bath cottage situated in the International Colony Club complex with 10 beautiful landscaped acres, and one of the first vacation resorts in West Maui! 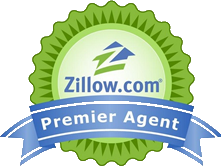 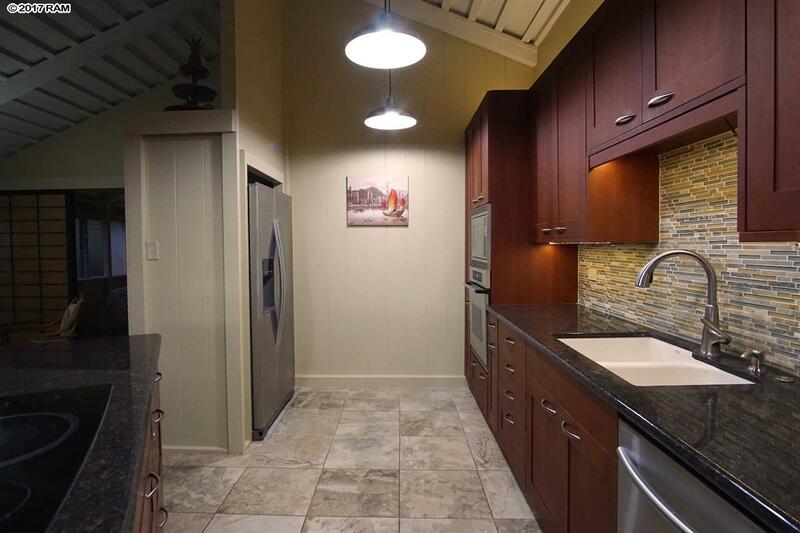 Vaulted ceilings compliment the beautiful kitchen upgrades which include new cabinets, stainless steel appliance package (with double ovens! 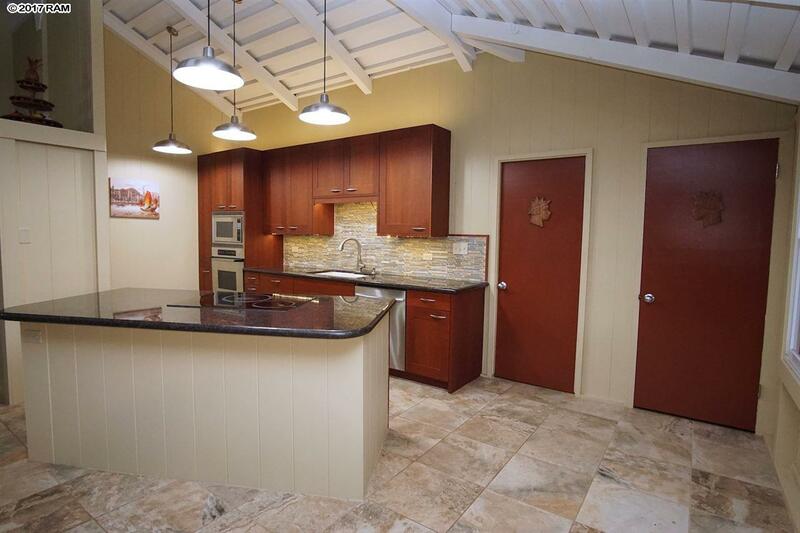 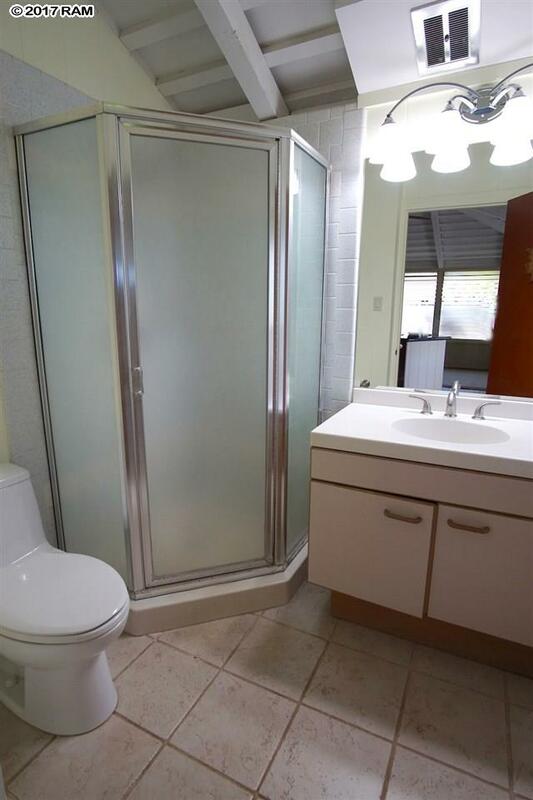 ), and granite countertops.